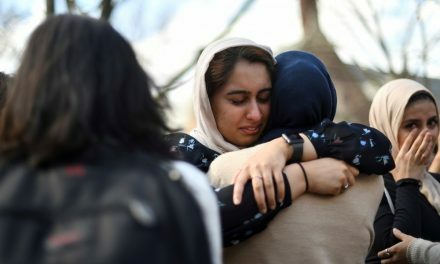 The Christchurch tragedy with its toll of a large number of people killed and an equivalent number seriously injured has shocked everyone in our global village. These were innocent people engaged in worship in the mosques, considered places of refuge in a peaceful country, who would have never imagined to be attacked in such a cowardly manner. The vast majority of Muslims attend the congregational Friday Juma prayers in all places throughout the world including Muslim majority countries as well as places where they are a minority like Australia and New Zealand. The Christchurch attack would have disturbed them now creating doubt of their absolute safety and fear lest someone would attack them during their engagement in concentrated worship of their Creator. Although now known to be the act of one radicalised individual, the incident is an eye-opener for all global citizens that Islamophobia kills, that words can lead to murder and hate speech has its consequences in a most disastrous manner. The Christchurch mosque killings, although is having a deep and wide impact on all, it’s not the first time that innocent people have been killed in places of worship. 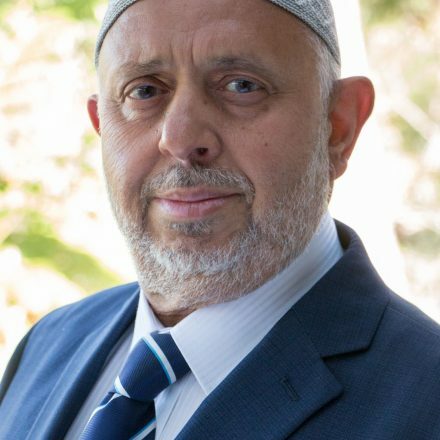 In his article in this issue, Dr Saleh Yucel has listed other examples of attacks on mosques with the killing of Muslims in a number of places. These attacks have been perpetrated by terrorists irrespective of what faith they professed, on many occasions by Muslims themselves in the form of sectarian violence. The common motivation for these attacks was that the perpetrators were driven by hate, radicalised by the writings or spoken words of either irresponsible religious or political leaders or pursuing the cause of vested interests. The main driver of acts of killing of innocent people is hate developed as a result of demonisation of a particular group starting first by the vilification of their religion, ethnicity or culture leading to extremism and violence. During the last couple of decades, perhaps as a result of terrorism and war on terror, vilification of Islam and demonisation of Muslims has been normalised. Opportunistic political leaders have inflamed and used sentiments against Islam and Muslims to strengthen their vote banks. Tabloid newspapers have used inflammatory headlines against Islam and Muslims to increase the sale of their newspapers. Radio Shockjocks have created hysteria of hate against Muslims creating hatred amongst mainstream communities. 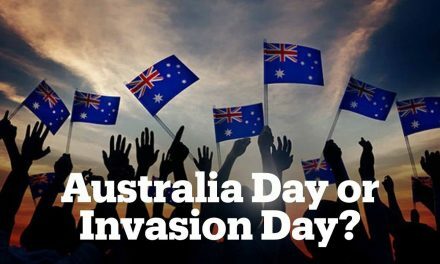 People affected by this hate-mongering by opportunistic politicians and media with a vested interest have taken up to the social media to network with like-minded groups and spew hate and form radicalised associations leading to extremist violent actions. In order to prevent such disasters, we all need to take responsibility at various levels. Our political and religious leaders have to be responsible for their utterances to check if it borders to hate speech. The media needs to show responsibility and incorporate check and balances to play a positive role in uniting communities rather than dividing them. 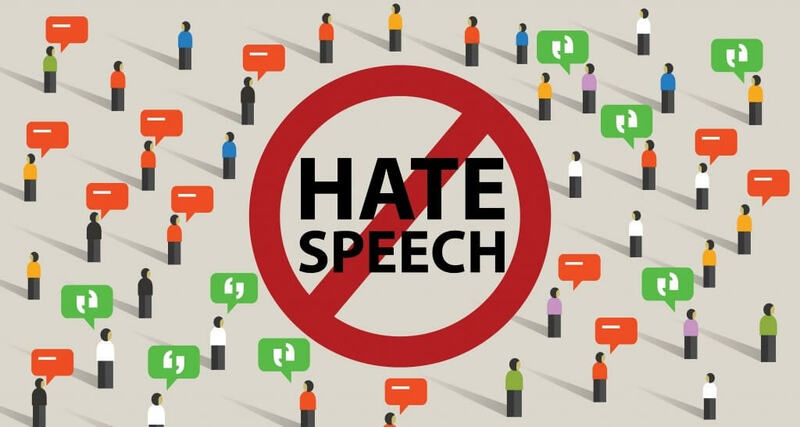 Hate speech can lead to extremist violence against innocent people in a random manner. This means that as individuals we need to be responsible for what we utter. Muslims also need to look back into our own backyard. Attacks on innocent people of any faith or any sect or ethnicity can never be justified and must be strongly condemned. Attacks on mosques, churches, synagogues, temples and other places of peaceful worship must be highly respected as places of refuge and their sanctity must not be violated. NextCan Islamophobia lead to Muslim holocaust?